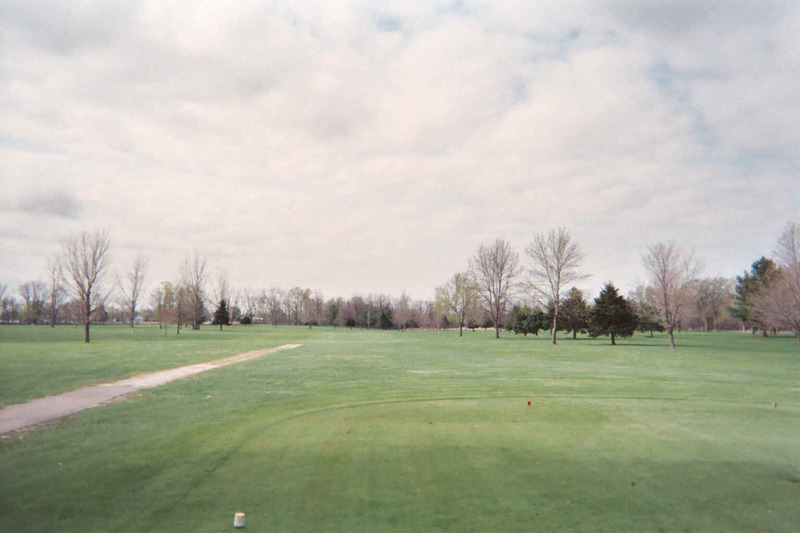 Lake Erie is an excellent 9 hole course, just 30 minutes northeast of the the Quad Cities off I-88. With 3 sets of tees, Lake Erie will challenge the most seasoned golfer. The 9 hole course is both interesting and pleasing to the eye, with dog legs, elevation changes, and tree-lined fairways. Water comes into play on 2 of the holes, including #8 seen below, and there are quite a few bunkers to keep your interest, too. Lake Erie is a good test of golf! A Dog-Leg Left Par 4! Best Thing: Smooth, fast greens!